View New York City applicant requirements. For additional information, you can text our Operations Support Team at 718-715-4203. 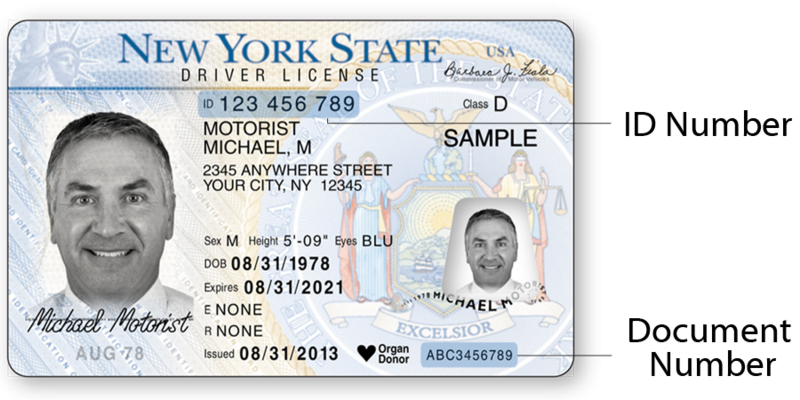 Drivers are required to have a valid New York State driver's license. A temporary license is acceptable, but be sure to upload your permanent copy when you receive it. Make sure we can see your valid driver’s license number and the date it was issued in the photo (see sample here). If your license was issued less than 1 year ago, please include another document in your photo to show additional driving record — for example, you can include an expired driver’s license. 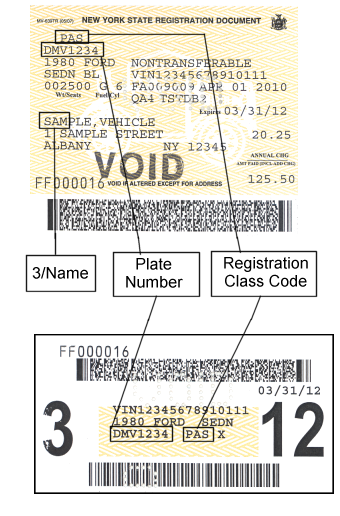 Drivers are required to upload a copy of their vehicle registration. Your vehicle registration should be current (not expired) and should match the vehicle on file with Lyft (see sample here). 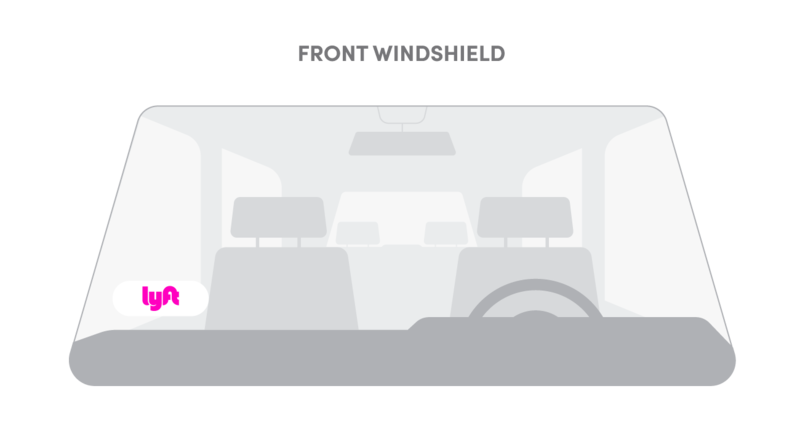 Drivers are required to have personal vehicle insurance. 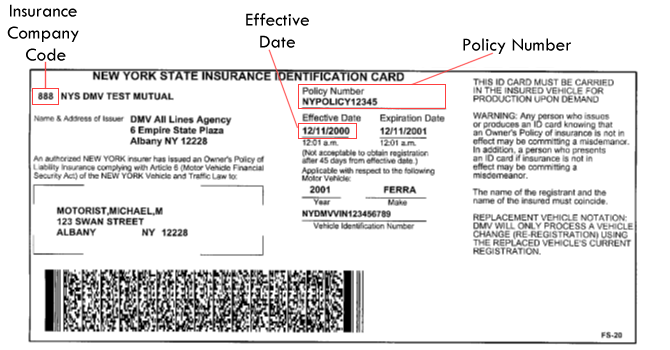 Your personal vehicle insurance card must include your name and the make, model, and VIN of your vehicle (not expired) and should match the vehicle on file with Lyft (see sample here). Note: If your name is not on this document, please include a declaration page from your insurance company that includes your name in the photo.